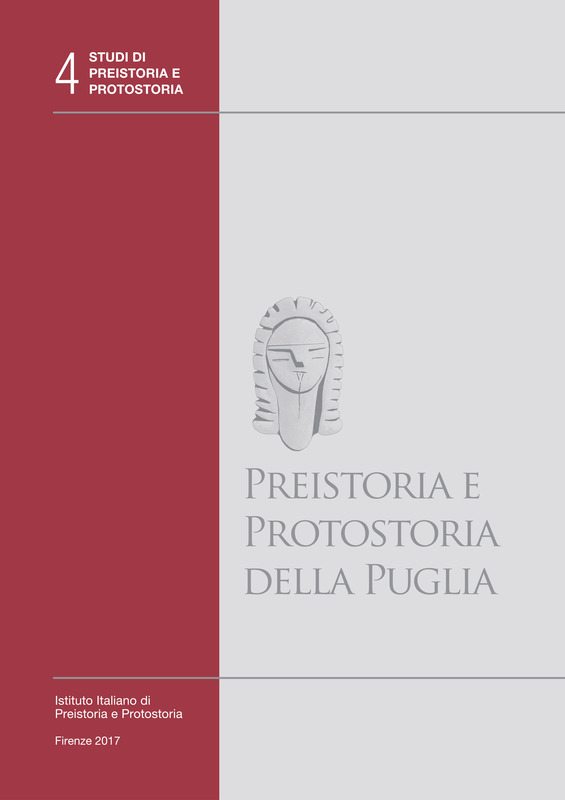 The catalogue of the exhibition “The Fragility of the Sign. 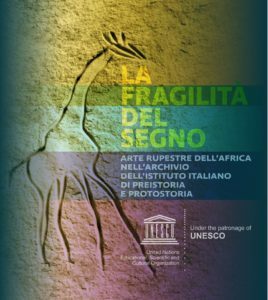 Rock Art of Africa in the Italian Institute of Prehistory and Protohistory Archive” (A. De Pascale & L. Bachechi eds. 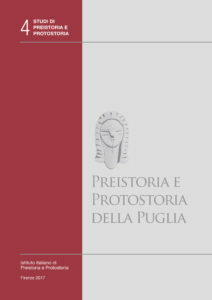 ), contains a rich selection of images from the “Paolo Graziosi” Photographic Archive. The illustrations accompany scientific texts which are written by experts but in such a way as to be accessible and particularly interesting for the greater public as well. 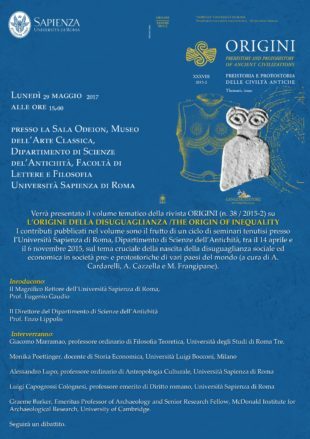 Venerdì 27 febbraio, ore 16 Roma, CNR P.zzale A. Moro, 7, Aula Giacomello Presentazione del volume “Italo-Mycenaean Pottery: the Archaeological and Archaeometric Dimensions” di R.E. Jones, S.T. 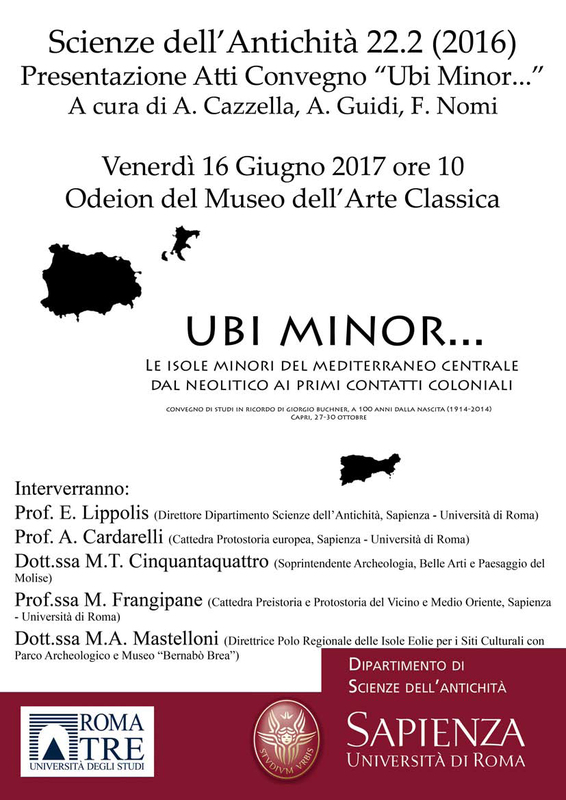 Levi, M. Bettelli, L. Vagnetti, Incunabula Graeca CIII, Roma 2014. Il volume sarà presentato da Gert Jan van Wijngaarden. 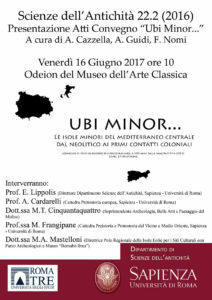 Interverranno anche Marco Pacciarelli e Massimiliano Marazzi.